Dr. Menzer Pehlivan (pictured front left) is one of the engineers featured in "Dream Big," a new IMAX film premiering at the Saint Louis Science Center. 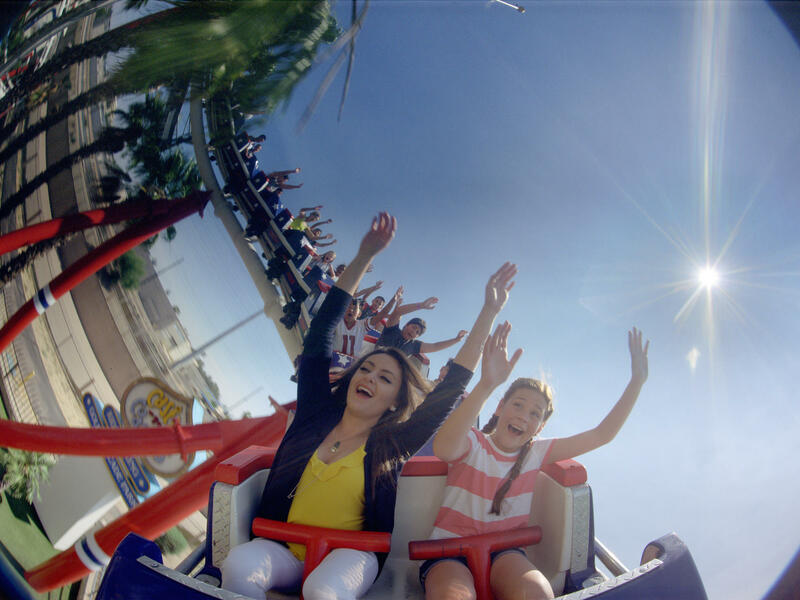 For Menzer Pehlivan, a civil engineer from Turkey featured in the Saint Louis Science Center’s new IMAX film “Dream Big,” a career in engineering started with a terrifying childhood experience in Ankara. On August 17, 1999 at 3 a.m., Pehlivan woke to a shake from her mother, pulling her from bed as the chandelier swung from side to side on the ceiling and her house shook from an earthquake ranking 7.6 on the Richter scale. This experience would shape Pehlivan’s career goals: to become a geotechnical engineer. Becoming an engineer is a vaunted career in Turkey, a developing country where a lot of construction happens. Menzer Pehlivan, a geotechnical engineer from Turkey, is featured in the Saint Louis Science Center's most recent IMAX film "Dream Big," about the world's great engineering feats. She spoke to St. Louis on the Air contributor Geri Mitchell about how she got into engineering and the challenges she faces. 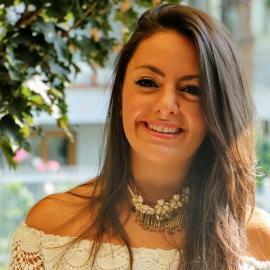 Pehlivan said the greatest challenge for any girl considering engineering as a career path is the public perception of the career. Today, Menzer works in the Seattle office of CH2M, a global engineering firm that provides consulting, design, and construction services for corporations and the government. In 2013, she completed her PhD in engineering, studying seismic hazards to nuclear facilities. Menzer practices a specific subsect of civil engineering: geotechnical engineering. The movie “Dream Big,” directed by Greg MacGillivray, features four engineers working in third world countries on daring engineering feats. One of the projects more close to home is a section in the movie about the hyperloop, which would reduce the trip from San Francisco to Los Angeles to a 30-minute train ride. Pehlivan hopes the film will encourage young people to pursue engineering and STEM-based careers. Pehlivan said that math and science are important baselines for her work as an engineer but they don’t take up all of her time. She hopes her role in the film will help others dream as big as she is able to. 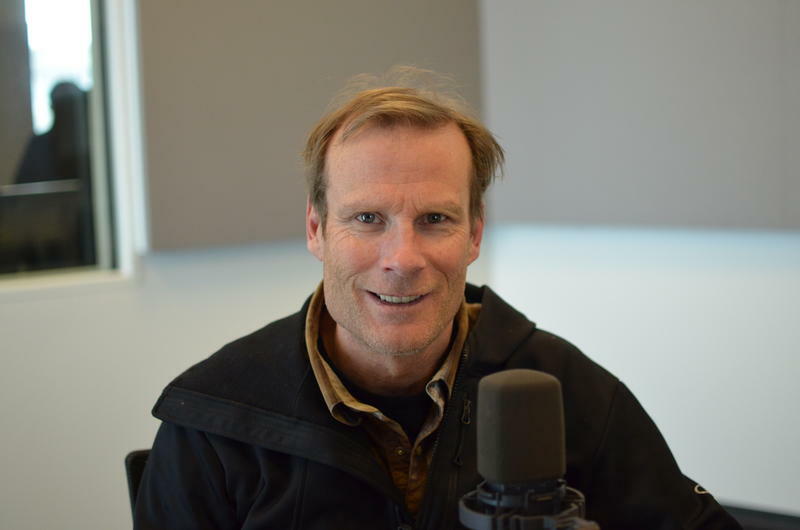 American mountaineer Conrad Anker is a surprisingly laid-back guy for someone who led the three-person team to the first-ever summit of the formidable Shark's Fin of Meru Peak (also starring in the doc that won a prestigious Audience Award at Sundance last year). He was also the man who found the body of climber George Mallory on his first summit of Mt. Everest. 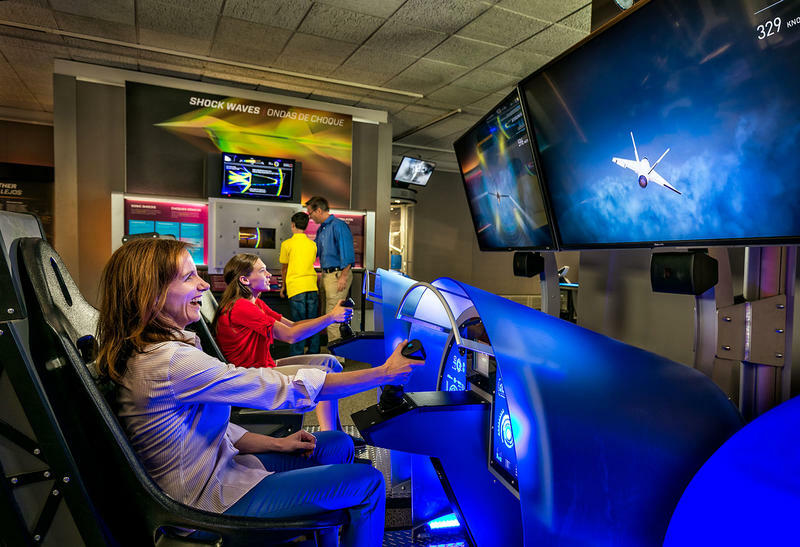 A new interactive exhibit is opening at the Saint Louis Science Center called “Above and Beyond.” It explores the science of flight and what innovations are happening today that are shaping the future of aerospace. The idiom “you can’t see the forest for the trees,” takes on a more grandiose meaning in the new Omnimax film, “A Beautiful Planet,” opening today at the Saint Louis Science Center. 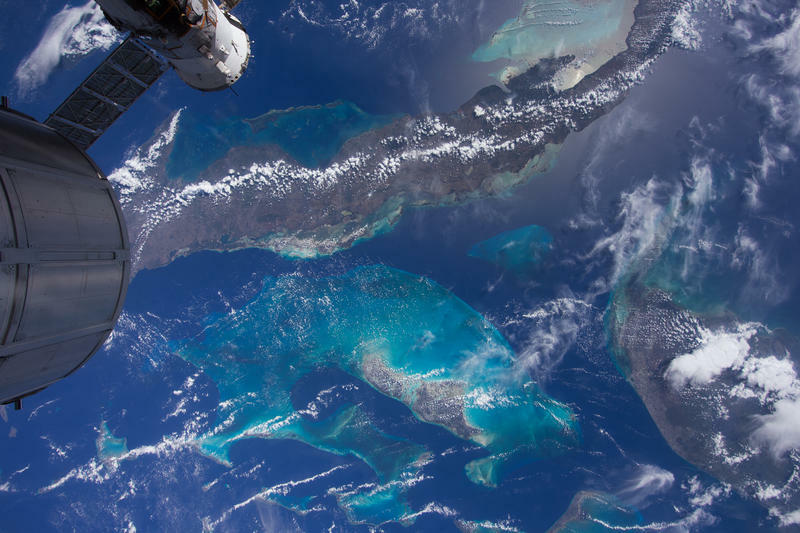 The film takes viewers to the International Space Station, with cameras operated by astronauts themselves, to see what Earth looks like from outer space.